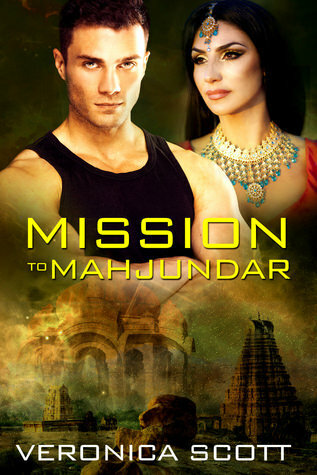 This was a bit of a quiet week on Lola’s Blog Tours with no new sign-up posts that went live, but I did have a great cover reveal take place and the second non-fiction tour I organized that started this week. 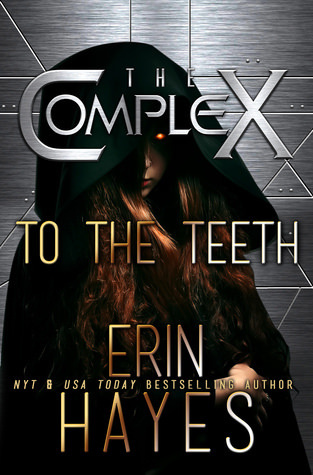 I am working on a new cover reveal for which the sign-up post will be live next week. I did a bit of extra assistant work and worked on some other things I usually don’t get around to, like starting planning for my 4 year anniversary celebration and drafting some things for that. Besides that there isn’t much to say about this week. I feared I was going to land in a bit of a reading slump after a DNF read and then I had no clue what to read next and eventually ended up buying the next book in a fantasy series I started and reading that, which totally erased any fear of a reading slump luckily. 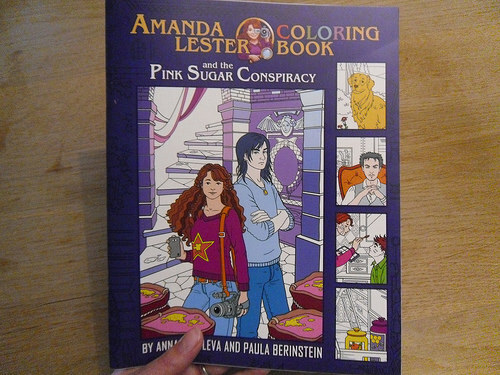 I also got a coloring book in the mail from the awesome Paula Berinstein, she made a coloring book about her first Amanda Lester book and it looks so awesome! I hope to make some time to color next week. Oh and I made blueberry crumble for the first time. It was so good! This arrived in the mail this week! The author send me a copy of this one and I can’t wait to start coloring. I really looks great and features scenes from the book to color. It’s time for my July reading Stats. July was another great month for reading. I read a lot of books and with the exception of 1 they were all four star reads. A few more stats. This month I read 10 self published books and 2 from publishers (1 from Disney Publishing and 1 from Crooked Lane). I read 9 different genres this month, Science Fiction, Science Fiction Romance, Dystopian, Fantasy, Paranormal Romance, Urban fantasy, Cozy Mystery, Contemporary Romance and a picture book. 10 of the book were full length and 2 were novella’s. I read 11 books that got a 4 star rating and 1 book that got a 3 stars. 8 of the books I read were books I received for review, 3 were books that I bought and 1 was a book I got for free during a free days promo. I read one book in paperback format this month, the other 11 were ebooks that, 3 of those I read on my kobo, 1 on my computer and 7 I read on my ipad. I read 7 books written in 1st point of view, 4 in third person point of view and one anthology that differed in pint of view amongst the stories. I read 5 books that took place in the US this month, 2 books were set on another planet, 1 in space, 1 in the fictional country of Dubreva (The Royal Mistake) and one book than span different locations among which Ireland, Egypt and Space (The Return). 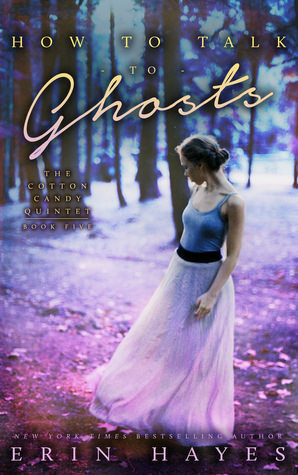 I only read 2 books that were standalones, 2 series starters and one series ender (How to talk to Ghosts). I read about humans, genetically enhanced humans, a mindjacker and a crab as main characters this month. 5 of the books I read had a female main characters, one book was an anthology and had different point of views, two books had a male main character and 4 dual point of view both female and male. I started measuring a new statistic namely the romance and whether there is no romance, side plot or main focus. I read 7 books were romance was a side plot, one book without romance and 4 books with romance as the main focus. 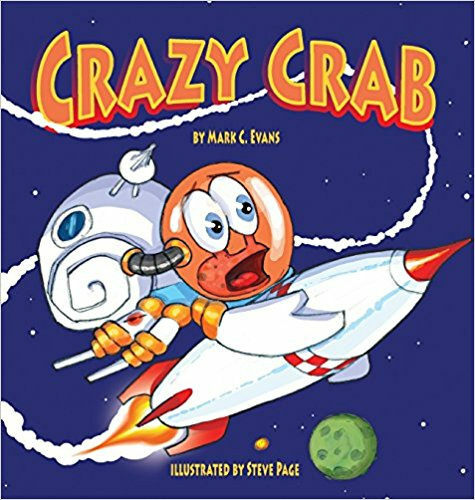 Crazy Crab was a picture book I got for review and I decided to give it a read it was a cute and fun story with great artwork. 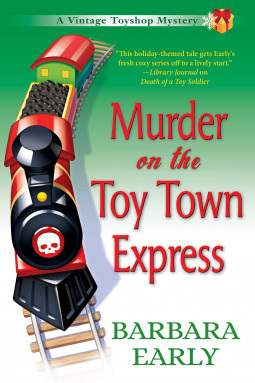 I also finished Murder on the Toy Town Express, book 1 was one of the best cozies I read last year and this book was a great sequel and I really enjoyed it. Oh and it had a great mystery, I onyl figured it out seconds before the main character did. I am already looking forward to book 3! 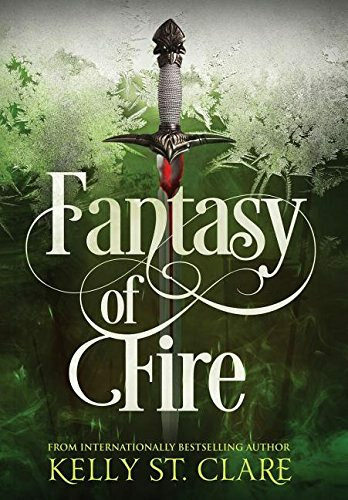 Fantasy of Fire is a book I bought as I wanted to continue the series :). I almost finished reading it already. 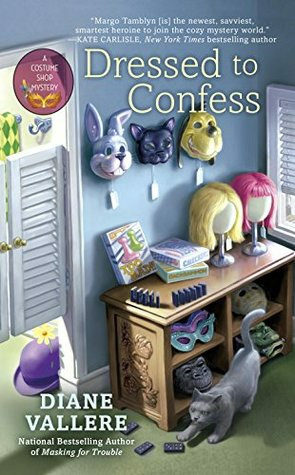 Dressed to Confess was a book I had pre-ordered as the first book was awesome and I’ve been meaning to continue the series soon. 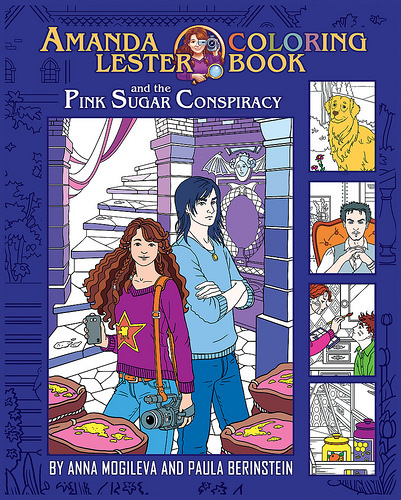 I got the Amanda Lester Coloring book from the author! I got a review copy of Witch Chocolate Bites and plan to start that one as soon as I finish my current read. Sounds like a great week. It has been a while since I’ve had a coloring book. I’ve thought about getting some. I hope you have a great week. I haven’t colored in a while, but having a new coloring book makes me excited to pick it up again. It’s a lot of fun! wow your stats are impressive Lola! I’m gonna go check that fried rice recipe now 🙂 have a great week! Dragonfly @ Our Familiarium recently posted…July 2017 – I’s a Wrap – my first draft is DONE! This was one of my best reading months so far this year :). I really like fried rice, I nowadays often make it with tofu instead of egg. Thanks! I read more than usual this month :). Ooh, we love to color and have several coloring books with different sets of colored pencils. 🙂 Amazing reading last month. I hope you have a great week and I hope you enjoy the new books too. I haven’t colored in a wile, but I do like it and now with a new coloring book i have the urge to pick it up again. I started on a page yesterday :). You read a lot of books this week. Coloring is so much fun. I enjoy it a lot. I have a you tube channel as well. Great haul. Have a great week. Yes it was a good reading month. I haven’t colored in a while, but I started a page in my new coloring book yesterday :). I’m glad you were able to avoid falling into a reading slump – those are the worst! Looks like you had a good week – blueberry crumble sounds fantastic! Hope you have a great week Lola! Yes I had a bad slump a few months ago, so with a DNF now I almost landed in one again, glad I could avoid that. Slumps are the worst. The blueberry crumble was so good! It was a great reading month, lots of 4 stars :). Yes Starflight was one of the 4 stars, I really enjoyed it. 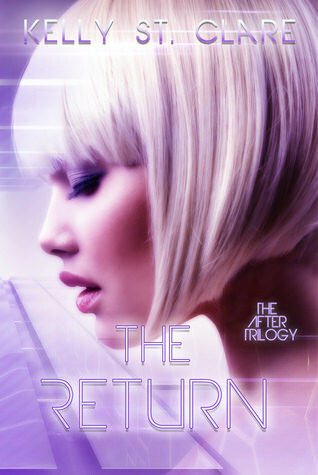 I’ll have to pick up her Alienated series too as I heard good things about it. Good to hear she’s one of your favorite authors. 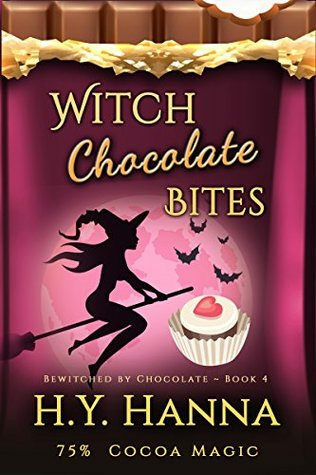 Is Witch Chocolate Bites available to request on Netgalley? No as far as I know it isn’t. 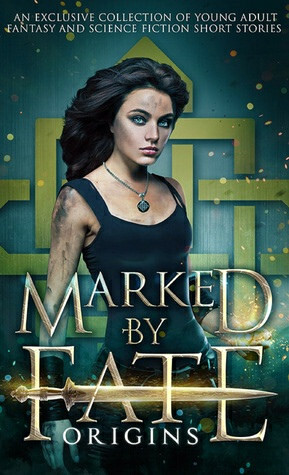 I am part of the author’s ARC team and got a copy that way :). Oh, okay. That’s so cool! I didn’t realize she had an ARC team. I don’t think she really advertises it much. I am really happy I got an invite for her team :). 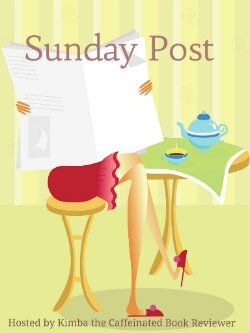 Looks like some new cozy mysteries to read in your haul this week! Yay! Glad it was a quiet and easy week for you. Yes :), yay for new cozies! I already started Witch Chocolate Bites :). Sounds like a good week. The blueberry crumble sounds good. The crumble was really good. I am tempted to make it again this week :). Glad you avoided the slump, I had a little mini- slump last week when I finished a book I was all on about and then was like… what now? Nothing I had waiting appealed much. They’re sneaky the way they sneak up on you, those slumps lol. 12 books is pretty awesome! Crazy crab looks fun, love that look on the crabs face! Yeah nothing quite appealed to em after that DNF and was afraid I wouldn’t like what I picked next. 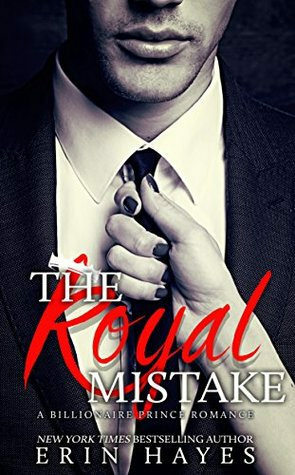 It was a good decision to pick the next book in a series I was reading as my next read. It was a good reading month. The Crazy Crab book was a lot of fun, not a book I normally would pick up, but I am glad I did. the artwork is really well done and I like the cover too :). 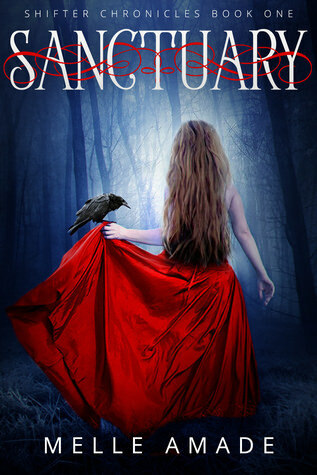 I hope you give one of Kelly St Clare’s books a try, she’s a great writer. I really enjoyed the books of her I read so far and am almost caught up on all her books. You did great on your reading for July. 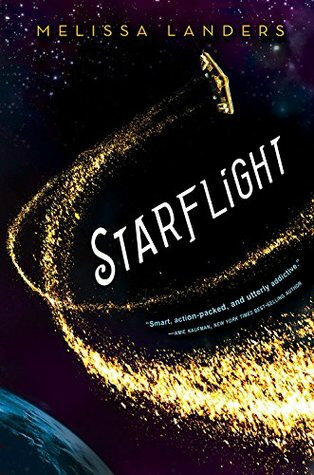 I need to start Starflight and the Marked by Fate anthology. I also celebrated my 4 year anniversary this year. It’s crazy how time flies by so fast. Happy anniversary and I hope you have a great week! Starflight and Marked by fate Origins were both great! I am looking forward to hear what you think of them when you get around to reading them. The 4 year anniversary is for Lola’s Blog Tours. I think my blog will have it’s 5 year anniversary end this year, not sure if I will do anything for that this year. Sounds like you had a good reading month in July! And well done on avoiding the reading slump. Have a great week and enjoy your new goodies! I think besides January this was the month I read most books so far this year :). I am glad I managed to avoid the reading slump. 12 books is great and I love that 10 were self-published authors..go Lola! Hope this week is fantastic for you! kimbacaffeinate recently posted…Sunday Post #277 Fall Weather in August. What is this trickery? I am curious to see my stats at the end of the year and see how many of the books I read were self published :). Yay for your monthly reading stats! Looks like you got some good reads in, so that’s awesome. Ooh fun coloring book! Yes it was a god month in terms of reading :). I already started coloring a page of the new coloring book. Great July reading stats. Amazing variety in the genres and neat that you got to read more and they were mostly better than average books. Your book haul ones and the coloring book look great. It was nice to have some time to work on ahead on other things now that tour work is quiet. I hope work picks up soon with the fall season being almost here. That’s nice you tried a new recipe that likely will become a favorite :). I think with 12 books read July is one of the months were I got most books read this year. I really did read a wide variety of genres this month. Sarah @ A Weebish Book Blog recently posted…My TBR List: August 2017 – the polls are open! What a fun coincidence you also read 12 books :). I started coloring my first page in that coloring book, I hope to finish it next week. oh I just love LOVE Blueberry crumble or even cobbler is fantastic. There is just something about Blueberries I love and they are SO good for you too!!! And yay for grabbing up a coloring book…LOVE those. I need to get back to coloring again. I really like blueberries, but don’t buy them as often though. I especially like them in bakings. The crumble turned out great and they get that pretty purple color when baked. I am so glad the author send me a copy of her coloring book, I already started coloring a page. I hadn’t colored in a while, so it’s fun to get back to it again. I think the only month I read more books this year was January when I read 13 books. I am glad I managed to avoid the reading slump and actually had a great week of reading this week :). I already started coloring a page from the coloring book :). Whew yay for holding off a reading slump! Almost 4 years is awesome 🙂 Hope you have a great weekend! I am so glad I managed to evade that reading slump.